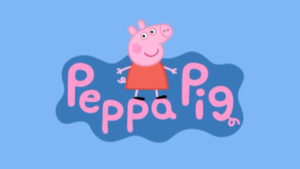 It’s time once more to stop in with Limerick Peppa and her family, courtesy of Limerick voiceman Walshunit. Wherein every Limerick Peppa video of 2016 is made into one “pure rapid” compilation. Misadventure, thievery, storytelling and much (…very much) cursing ensue. 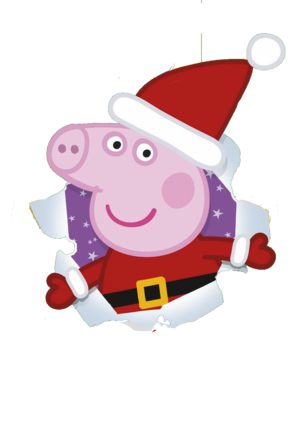 Posted in Memes and tagged Limerick, Peppa Pig, walshunit at 10:45 am on January 4, 2017 by Broadsheet. More Limerick Peppa, less LJG – the absolute misfortune!